The Andrew Lloyd Webber Foundation’s principle objectives are to promote the arts, culture and heritage for the public benefit. This Foundation was founded by Andrew Lloyd Webber in 1992 and is regulated by a Charitable Deed dated 5 April 1992. It was registered with the Charity Commission on 10 December 1992 and is listed in the Central Register of Charities as Registered Charity Number 1015648. Since 2010, the Andrew Lloyd Webber Foundation has awarded £20M to projects that focus on the enhancement of arts education and participation, improving access and increasing diversity across the arts, culture and heritage sector. Madeleine Lloyd Webber has over 20 years’ charitable trustee experience and is trustee on the board of The Andrew Lloyd Webber Foundation, set up by her husband, Andrew Lloyd Webber, in 1992 to support the arts, culture and heritage for the public benefit. 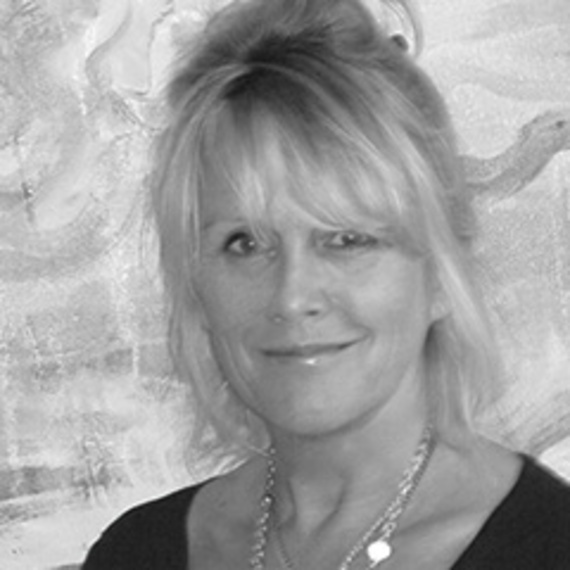 She is also a founding trustee of the Music in Secondary Schools Trust. Madeleine is a passionate believer in giving young people a chance in artistic life and exposing them to professional arts training that can instil and enhance a wide range of life skills for a successful future. 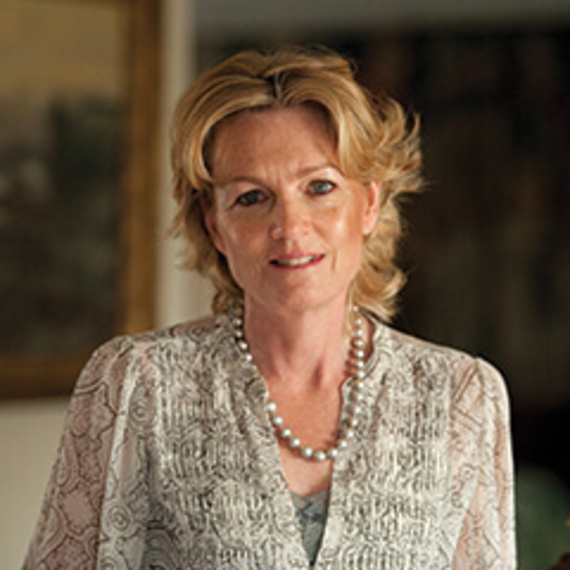 She is Director and Vice Chairman of Really Useful Group and LW Theatres Ltd.
Madeleine is a former international three day eventer and owns Watership Down Stud near Newbury and Kiltinan Castle Stud in Tipperary. She is a Director of Newbury Racecourse, President of the Pony Club and a member of the Jockey Club. Louise Fennell worked for the designer Thea Porter in the 1970’s, was a photographer’s agent in the ’80s and since then she has run her own fashion business. She is also a novelist and screenwriter, living and working in London. Louise is a patron of the Elton John AIDS Foundation. 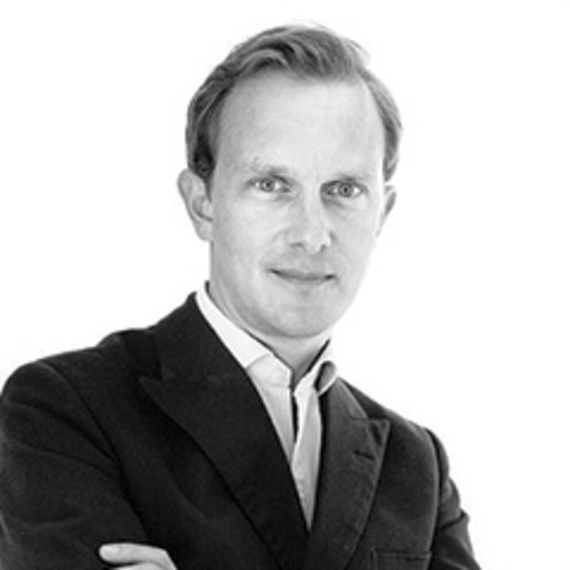 Dr. Simon Thurley is a leading architectural historian and Curator. Between 2003 and 2015 he was chief executive of English Heritage. Previously he ran the Museum of London and before that was Curator of the Historic Royal Palaces. He is a Senior Research fellow at the Institute of Historical research and visiting Professor of the Built Environment at Gresham College. Other appointments include non-executive director of the British Library and trustee of the Canal and River Trust. His books include The Building of England, Men from the Ministry, The Royal Palaces of Tudor England, Hampton Court Palace: a Social and Architectural History and Whitehall Palace. 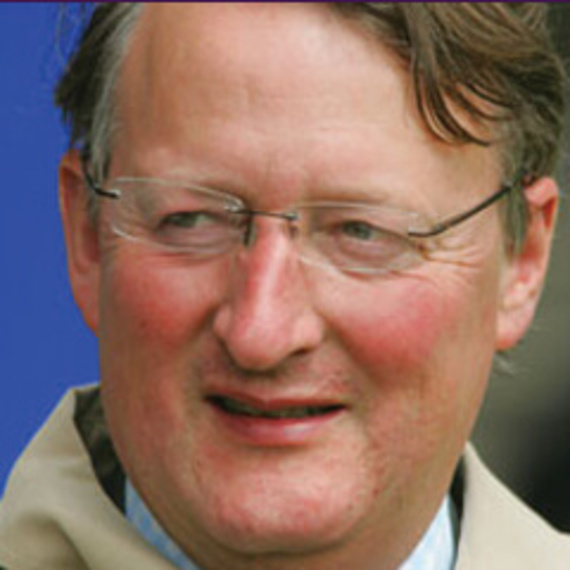 He writes for the Financial Times, Country Life and other journals and has presented many Television programmes. He is an honorary member of the Royal Institute of British Architects and the Royal Institution of Chartered Surveyors and in 2012 was awarded a CBE for services to heritage. He lives in an 800 year old house in Norfolk with his wife, the historian Anna Keay, and two children. Mark Wordsworth is Executive Chairman of LW Theatres Ltd and Chairman of The Really Useful Group and the Andrew Lloyd Webber Foundation. 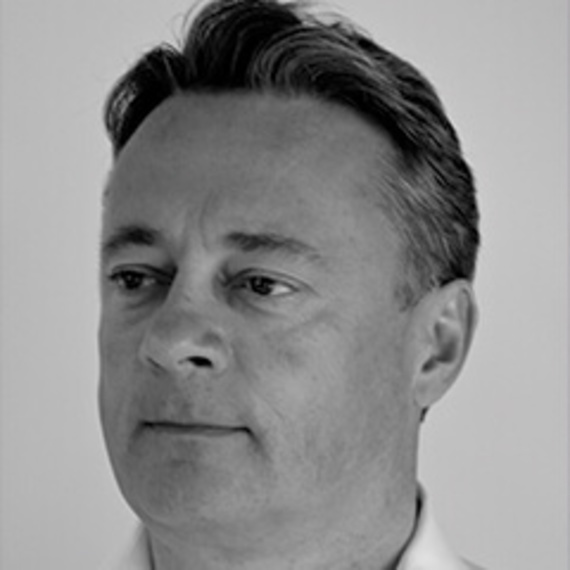 Mark has been working with Andrew Lloyd Webber and The Really Useful Group of companies for the last 15 years, prior to which he spent 20 years in the City, primarily as a partner in a pan-European private equity business.